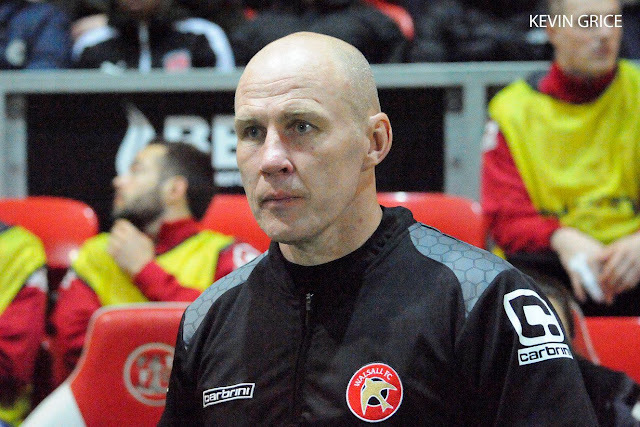 Walsall manager Jon Whitney has spoken to the local press ahead of Saturday afternoon's Sky Bet League One clash with Oldham Athletic, and has admitted that, despite adding twelve new players to his squad, he'd like to bring in another defender before the end of the transfer window. When asked whether he'd like to add another player to his squad, Jon, who was speaking via the Express and Star, said; “It’s a possibility, every manager wants to add more but we have to have some realism in as well. I still want to add another defensive player into the squad and will be looking to do that. "It’s the priority. My midfield units are OK, up front we are OK but I need to add something defensively and will be looking to do that in the next couple of weeks."